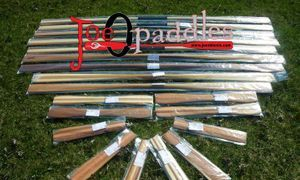 Click on the logo to the left to view any paddles we may have in stock and specialy priced. This page changes on a regular basis so check in often. To check out our slection of paddles in our webstore and to order a custom Greenland Paddle, click the link on the left and it will take you directly to the section of our webstore with all of our paddle selections. 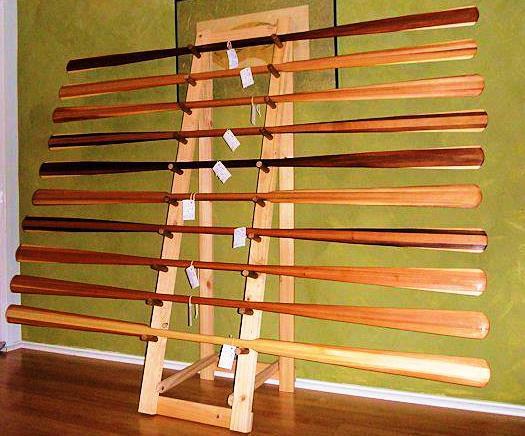 Click the link to the left to read what a few of our customers have to say about our paddles. 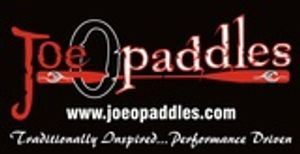 To submit a review of one of our paddles, just write one up, include photos if you like, and send it to us in an Email. Please put "Testimonials"in the subject line.